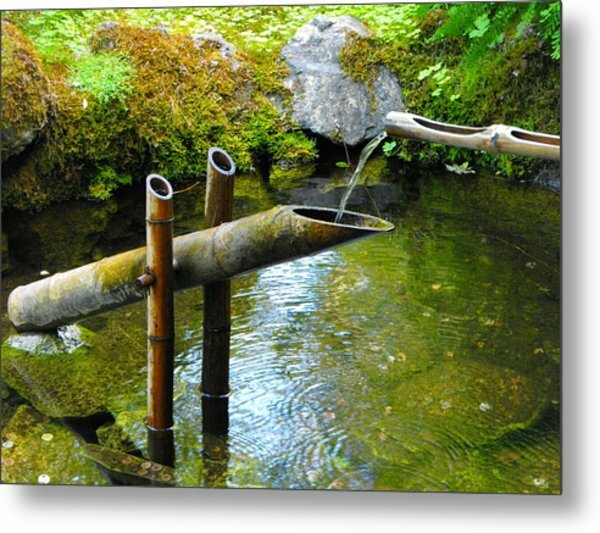 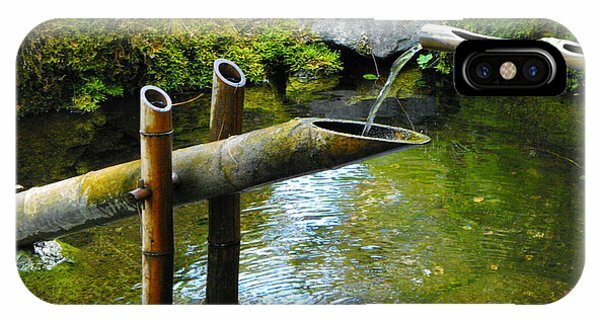 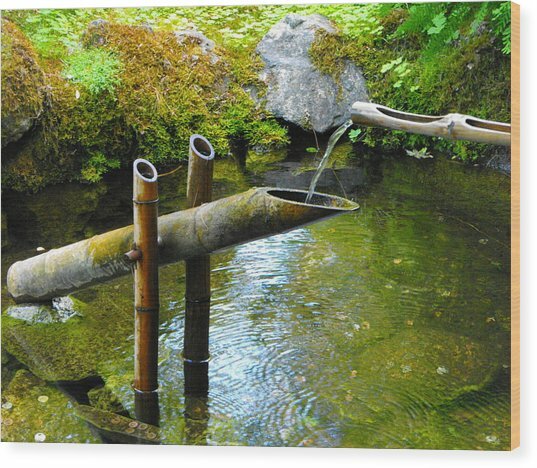 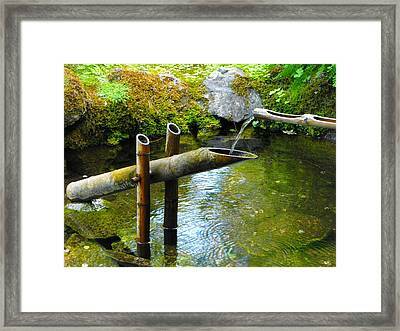 Japanese Water Fountain is a photograph by Phyllis Britton which was uploaded on January 20th, 2013. The bamboo receptacle continues to drop every few seconds as it filled with water. 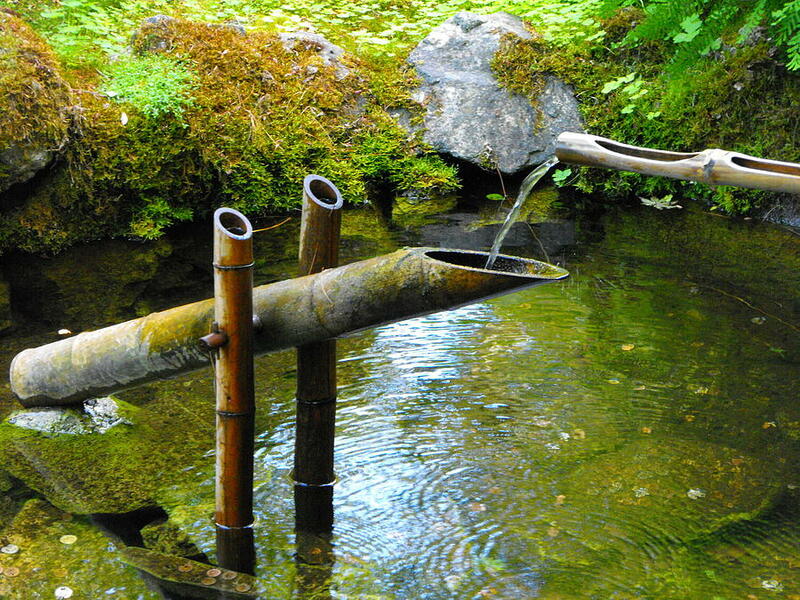 Very peaceful, tranquil addition to the Japanese garden in Butchart Gardens in Victorian, BC.